Valley Surgery Center is happy to address your concerns and questions. Below are a few frequently asked questions that you may find helpful. Please contact our office if you have a specific topic that you’d like to discuss – (480) 579-2060. Does somebody need to drive me to and from surgery? Yes. The general rule of thumb is that if you’ll be receiving anesthesia, you need a responsible adult driver to take you to and from surgery. All patients need to bring insurance information, identification, and an updated list of current medications. Any unnecessary valuables, including extra credit cards, should be kept at home. Valley Surgery Center is not responsible for lost or stolen personal items beyond what is kept in the labeled bag during check-in. Patients are asked to wear loose, comfortable clothes, particularly if you’re getting a cast, dressing, or a sling. Comfortable shoes that are easy to slip on and which have a good grip are safest. Keep all jewelry at home, and do not wear makeup. Any personal belongings will be kept in a secure locker. Will somebody at Valley Surgery Center follow up with me once I get home? Yes, our patients’ comfort and safety is our top priority. You can expect a member of staff or nurse to contact you within 72 hours after surgery. Valley Surgery Center in Scottsdale, Arizona is your source for premium patient care in a state of the art facility. 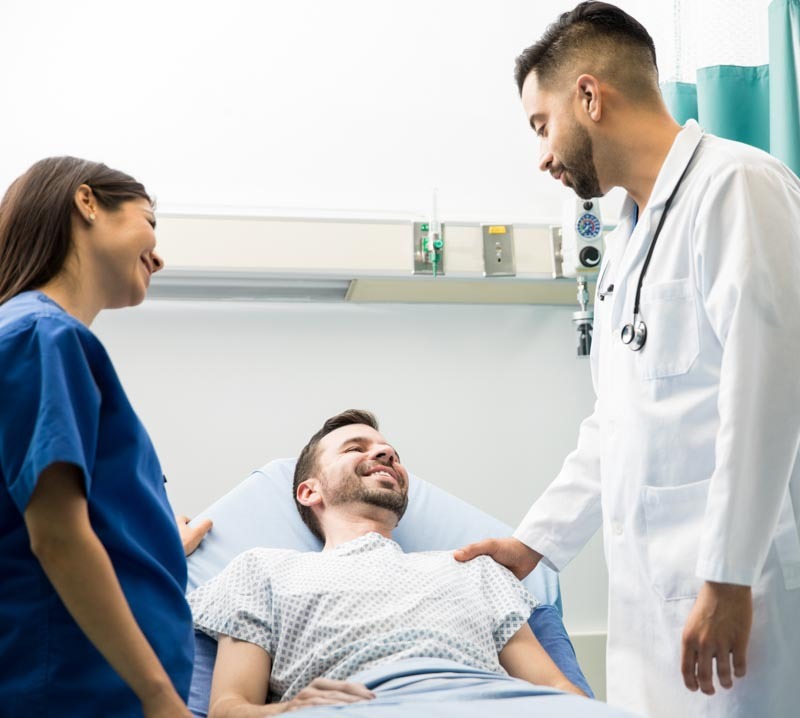 Learn more about Valley Surgery Center, surgeons and anesthesiologists, and please call our office if you have any questions – (480) 579-2060.